During this time what was once a part-time service went 24/7, with the launch of breakfast and daytime TV. The 1980s were a charitable time: most of the big annual charity telethons started their life in the 1980s. 31st December 1981: It's goodbye to ATV, Westward and Southern Television on the ITV network on their last full day on air. 1st January 1982: Central launched as the new ITV station for the Midlands. Effectively, this was a rebrand of the former ATV service, as ordered by the Independent Broadcasting Authority. TVS launched as the new ITV station for southern England. TSW launched as the new ITV station for the south west of England (although it had bought Westward's assets in 1981) See the handover on YouTube. 4 May 1982: If you were big in the 1980s, you appeared on Wogan: The first Wogan was broadcast on BBC One on this date - but it wasn't until 1985 before the talk show presented by Terry Wogan was moved to a 7pm slot on Mondays, Wednesdays and Fridays. 2nd November 1982: Channel 4 - the fourth channel for England, Scotland and Northern Ireland -launched. Offering to provide alternative programming from the more mainstream ITV network, the first show on the channel was Countdown. ITV companies were responsible for selling airtime on the channel, and during the next decade, ITV companies would offload a number of its more niche public service content on to the channel. 3rd January 1983: Children's ITV launched - a block of afternoon programmes and continuity on the ITV network, replacing the former Watch It! branding for children's programmes. 17th January 1983: The arrival of breakfast television in the UK, with the launch of BBC Breakfast Time. 1st February 1983: TV-am launched, bringing breakfast TV to the ITV network. Initially featuring Michael Parkinson, David Frost, Angela Rippon, Anna Ford and Robert Kee - the so-called "famous five" of TV-am, the broadcaster had to ditch its highbrow format within months of launching in favour of a more magazine style format, also featuring Roland Rat - a popular character that was credited in saving TV-am. TV-am was responsible for programmes between 6am and 9:25am, although in the beginning TV-am finished at 9:15am, to allow British Telecom to manually switch circuits to each regional ITV station. 3rd January 1985: The last 405-line black & white VHF TV transmitter was switched off. 9th September 1985: Launch of Children's BBC with Phillip Schofield in the infamous broom cupboard. 27th October 1986: Launch of BBC One's new daytime service, with a full schedule of morning programmes and the arrival of Australian soap Neighbours. 5th February 1988: The first ever Red Nose Day fundraiser on the BBC. 29th /30th May 1988: The first of three ITV Telethons (the other two in 1990 and 1992 respectively), presented by Michael Aspel. It was quite novel to bring the various stations on the ITV network together in such a manner for 27 hours (and more in later Telethons). 3rd October 1988: First edition of ITV's This Morning. 5th February 1989: Pan-European sports channel Eurosport launches. Sky News launches. 11th February 1989: The first episode of Australian soap Home and Away is broadcast on the ITV network. 13th February 1989: The first ITV National Weather forecast - until then, it was only your local ITV station that provided detailed weather forecasts on the channel. 3rd April 1989: Channel 4 launches its first breakfast show: The Channel 4 Daily, a unique format with multiple short segments throughout the hour, mixing world news and business with cartoons and a breakfast mini-edition of Countdown. 31st July 1989: Sky1 launches, a successor to the pan-European Sky Channel. 26th March 1990: BSB launches, offering six channels via satellite, using a special "Squarial" dish. 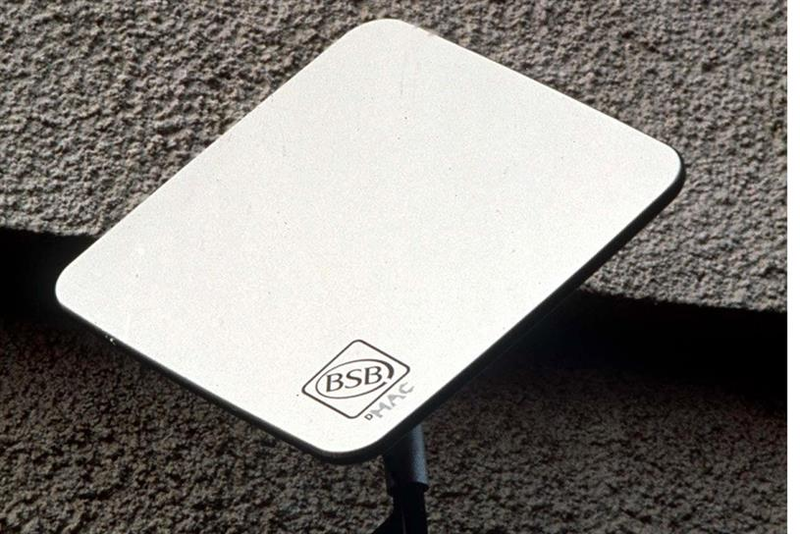 2nd November 1990: BSkyB is founded, as a result of the merger between Sky and BSB. 1st March 1991: from this day, TV listings were deregulated: listings magazines were allowed to publish the schedules of all TV channels. 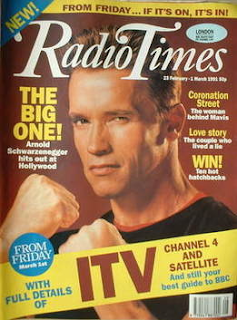 Until then, the RadioTimes carried BBC TV and Radio listings, while the TV Times was the place for ITV and Channel 4 programme information. The change in the rules took place on a Friday... which meant the 23rd February - 1st March editions of the Radio Times and TV Times could only carry full channel listings for the final day, the other six days of listings were restricted to either BBC1/2 or ITV/C4. 6th July 1992: The first episode of ill-fated Spanish set soap Eldorado is aired on BBC One. 28th September 1992: Channel 4 launches cult morning show The Big Breakfast. 1st November 1992: UK Gold launches, utilising the archives of Thames Television and the BBC. 31st December 1992: The end of TV-am, Thames Television, TVS, TSW and Oracle teletext. 1st January 1993: The launch of GMTV, Carlton, Meridian and Westcountry Television on the ITV network. And "Teletext" as the imaginatively named teletext service on ITV, C4 and S4C. The start of 1993 also saw the Channel 4 Corporation take full operational control over Channel 4 as a fully independent broadcaster. ITV Schools on Channel 4 finished at the end of the 1992/1993 school year. 1st September 1993: Launch of the Sky multichannels package on satellite, resulting in the encryption of channels including Sky1. 23rd March 1997: The first episode of crime detective drama Midsomer Murders is broadcast. 30th March 1997: Launch of Channel 5, featuring pop group of the moment, The Spice Girls. With a new daily soap (Family Affairs) a colourful, casually presented news service, a film every night at 9pm and The Jack Docherty Show providing late-night entertainment, the channel wasn't available to all terrestrial TV households. It became the first terrestrial network to launch on satellite - the only to be on analogue satellite - to reach more households. 1st November 1997: The UKTV network is born - a joint venture between the BBC and Flextech: UK Arena, UK Horizons and UK Style launched, joining UK Gold to form a four-channel service. The launch of the overnight simulcast on BBC One meant the UK's first channel was regularly available 24 hours a day for the first time. 23rd September 1998: BBC Choice launches - the predecessor to BBC Three. 1st October 1998: Launch of Sky Digital. 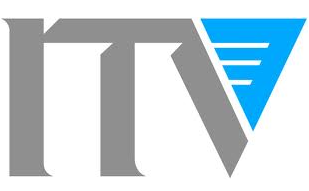 15th November 1998: Launch of digital terrestrial television service OnDigital - later rebranded ITV Digital. 7th December 1998: ITV2 launches. 1st June 1999: BBC Knowledge launches - the predecessor to BBC Four. 18th July 2000: A new type of television began: the first series of Big Brother launched on Channel 4. 10th January 2001: The first episode of Popstars was broadcast on ITV, starting the modern era of Saturday night music talent shows, which later spawned the likes of Pop Idol, Fame Academy,and from 2004, The X Factor. 18th January 2001: Youth entertainment channel E4 launches, initially as a pay TV channel. 16th July 2001: Australian soap Home and Away launched on Channel 5. What was once a staple of ITV's daytime schedule had been off the screens for a year after an exclusivity clause was invoked stopping Channel 5 showing the soap for 12 months after the last episode on ITV. The channel change was the result of an auction deal that saw Channel 5 commit to the soap for five years. 11th August 2001: ITV becomes ITV1. ITV launches the ITV Sport Channel. It would only last until the end of the 2001-2 football season. 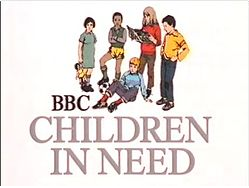 11th February 2002: The BBC splits its children's output into two and launches dedicated TV channels for them: CBBC for older children and CBeebies for pre-school viewers. 2nd March 2002: BBC Four launches, replacing BBC Knowledge. 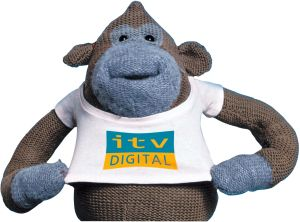 27th March 2002: ITV Digital placed in to administration. Most ITV Digital channels stopped broadcasting on 1st May. 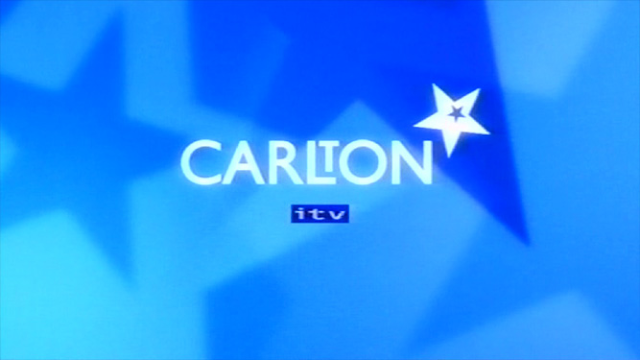 28th October 2002: ITV regional identities were removed from the screen. All regional versions of ITV1 were henceforth referred to as ITV1, with the old regional names making only rare appearances in some regions ahead of local programming for a few more years. 30th October 2002: Freeview launches. The new UK free-to-air digital terrestrial television service takes over the frequencies left by ITV Digital earlier in the year. In the following years, the platform took off, with the addition of new channels from ITV and Channel 4 in 2004 and 2005, and Channel 5 in 2006. You can read more highlights from Freeview's first 10 years on air, including more about the various channels that came and went in "2002-2012 The Freeview Years", first published by a516digital in 2012 to commemorate the service's tenth anniversary. 9th February 2003: After being approved for launch, BBC Three, the BBC's new TV channel for under 35s launches, replacing BBC Choice. 15th May 2004: The first episode of entertainment show Strictly Come Dancing is broadcast on BBC One. 4th September 2004: The first episode of "talent" show The X Factor is broadcast on ITV. 16th February 2005: The first episode of the UK version of long-running reality series The Apprentice is broadcast on BBC Two (it moved to BBC One in 2007). 26th March 2005: Sci-Fi series Doctor Who is revived, with Christopher Eccleston as the Ninth Doctor and Bille Piper his assistant. 30th March 2005: The village of Ferryside in Wales became part of TV history, by being the first place in the UK where analogue TV channels were switched off, in a technical trial of the digital switchover process. BBC Two analogue stayed on air until 2009. 22nd July 2005: The first episode of long-running factual series Coast is broadcast on BBC Two. 15th May 2006: Launch of BBC HD as a trial service. It became a regular service on 1st December 2007. 22nd May 2006: The official public launch date of Sky+HD, bringing high definition TV to UK satellite TV households for the first time. 30th May 2006: Launch of the new STV brand across both Scottish and Grampian TV regions as part of the creation of a single Channel 3 service for Central and Northern Scotland. 9th June 2006: Launch of ITV HD as a trial service. It became a regular service on 7th June 2008. 17th October and 14th November 2007: Digital switchover stages one and two in the Whitehaven area of Cumbria, starting a five year programme to move the UK to all-digital TV. 10th December 2007: Channel 4 HD launches, initially encrypted via Sky. It went free-to-air in 2010. 2nd December 2009: The conclusion of digital switchover in the Granada TV region, and the trade launch of Freeview HD from the region's main transmitter on Winter Hill. Also available from London's Crystal Palace transmitter, the service launched to the public on 30th March 2010. 15th December 2009: Teletext closes its news and information service. Commercial elements of the service continue into 2010. Teletext Holidays moves online. 13th July 2010: Channel 5 HD launches, initially encrypted on Sky and Virgin Media, before going free-to-air in 2016. 17th August 2010: The first episode of The Great British Bake Off is broadcast on BBC Two. 26th September 2010: The first episode of Downton Abbey is broadcast on ITV. 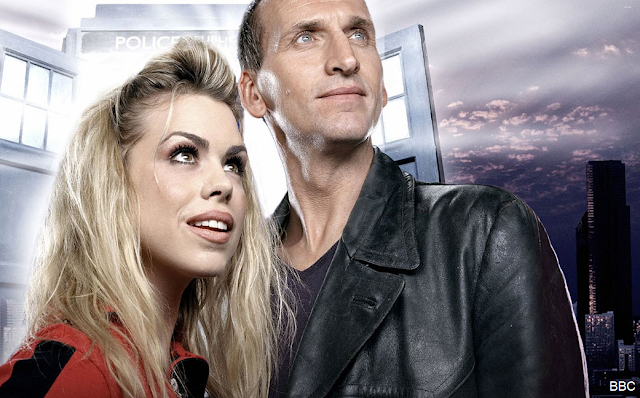 3rd November 2010: Launch of BBC One HD. 27th July - 12th August 2012: The London 2012 Olympics, branded the first "digital Olympics" by the BBC. Accompanying normal coverage on BBC One and BBC Three, up to 24 additional streams of coverage were available, in either standard or high definition. And there was also a daily round up of events in 3D on the BBC HD channel. 24th October 2012: The end of the digital switchover programme, with the last analogue channels being switched off around midnight from the 23rd to 24th October in Northern Ireland. Full powered digital transmissions commenced a couple of hours later from main masts, and later in the day from relay sites. 14th January 2013: ITV1 becomes just "ITV". 18th March 2013: At 1pm, BBC News completes its move to New Broadcasting House, the culmination of the BBC's move out of Television Centre in West London. 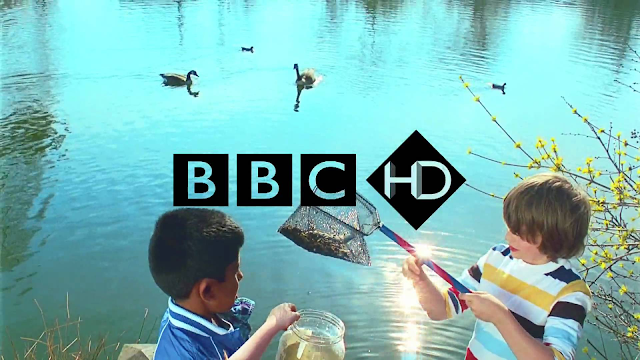 26th March 2013: BBC Two HD replaces the BBC HD channel, leaving HD programming from BBC Three, BBC Four, CBBC and CBeebies without an HD outlet until the end of the year, although some live events carried on BBC Three and Four during the summer were simulcast on a temporary Red Button HD service. 1st August 2013: BT Sport launches. 23rd November 2013: Doctor Who celebrates its 50th anniversary with a 3D special edition - the last 3D broadcast from the BBC. 26th November 2013: The first of a new wave of local TV channels to be broadcast on Freeview - Estuary TV, serving Northern Lincolnshire and East Yorkshire, goes live. Estuary TV was launched on the foundations of the former Channel 7 cable channel serving the Grimsby area. On the same date, a new Freeview HD multiplex - called "COM7" - went live at a number of main transmitters, paving the way for more HD channels on the digital terrestrial TV platform. 10th December 2013: The BBC launches HD versions of BBC Three, BBC Four, CBBC, CBeebies and BBC News. Summer 2014: The first tests of UHD TV on digital terrestrial television, broadcast from the Crystal Palace, Winter Hill and Black Hill transmitters. 1st August 2015: BT launches BT Sport UHD - the first Ultra HD TV channel for the UK market. 16th February 2016: BBC Three is closed, becomes an online service only. The first time the BBC has closed a domestic TV channel. The channel is finally removed from channel guides on 31st March 2016. Of the more recent events in television, only the test of time will judge whether they were milestones or not, certainly new channel launches don't seem to be as worthy of being considered a milestone as they once were. The above list could have gone on for much longer, but if you think there's a milestone worth mentioning, add your comment below. Most Freeview channel launches between 2002-12 are included in the 10 years of Freeview archive feature.